Rez Infinite showed the world this year how great VR games can be. 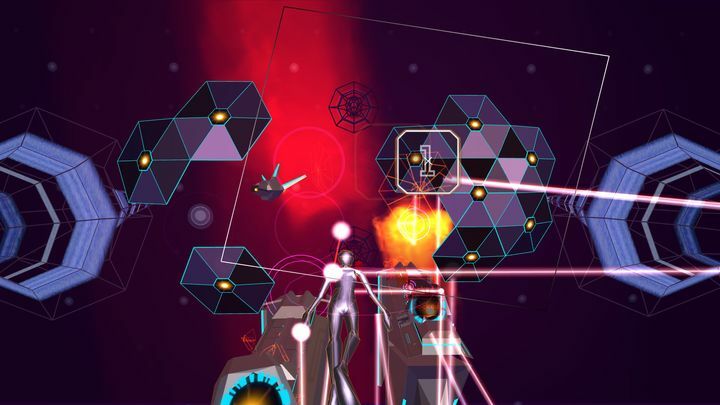 This reimagining of the 2001 PlayStation 2 game was a great on-rails shooter that proved how virtual reality headsets like the PlayStation VR could deliver great gaming experiences, bagging the award in this new “Best VR Game” category at the Game Awards. 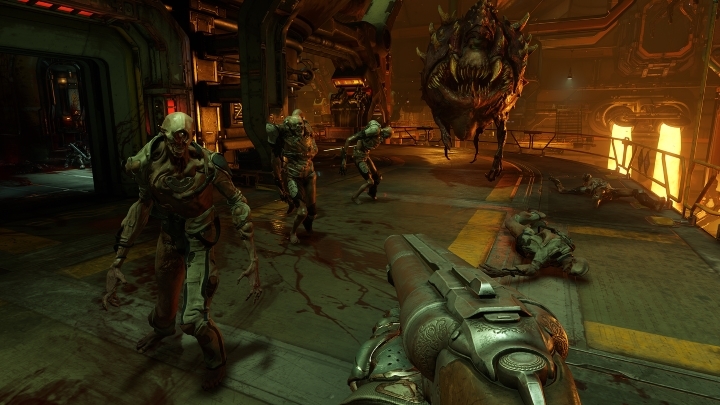 This year marked a return to form for legendary studio id Software, as it’s Doom reboot managed to live up to the 90’s classic with its superb single player campaign. But even though Doom was a worthy winner here, other games like Battlefield 1 and Titanfall 2 were likely just as deserving of the award, although clearly Doom’s incredible campaign was in class of its own this year. 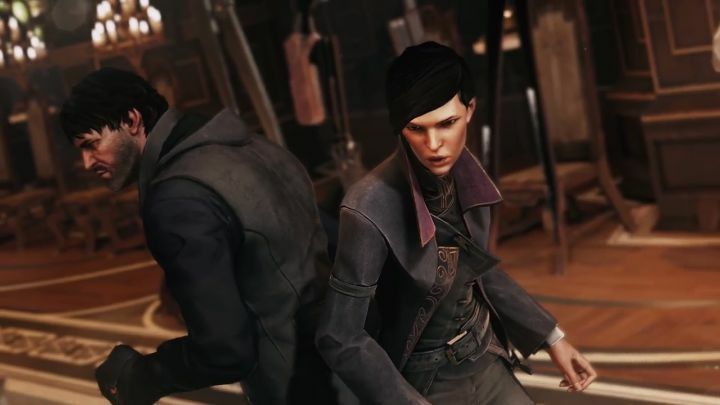 It is clear that Dishonored 2 was one of this year’s gems with its beautiful art and settings like the fictional city of Karnaka, plus the ability to choose between two characters with different skills each meant this game had great replay value. Despite this, there’s no arguing that IO Interactive’s Hitman with its great assassination missions was also a worthy contender, even if Dishonored 2 did beat most games out there when it came to thrills and fun this year though. Some might question whether the Blood and Wine DLC for The Witcher 3 should even be nominated in this category, as it’s an expansion for a game released last year and not a new game. 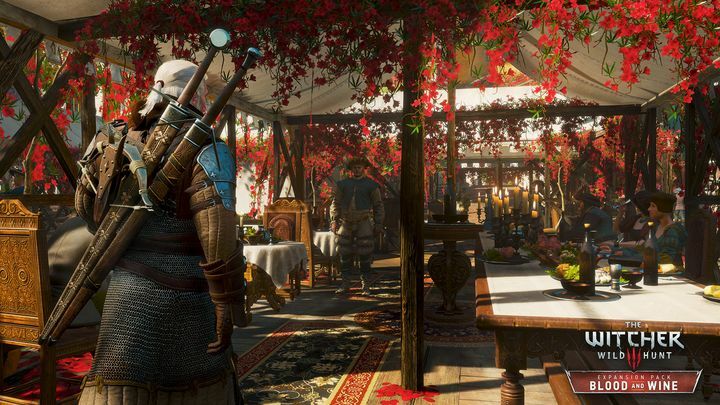 But the truth is that Blood and Wine was a worthy winner in this category, though, edging out the disappointing Deus Ex: Mankind Divided and also beating the superb Dark Souls 3, as it was a classy final chapter to the great Witcher series of games by Polish developer CD Projekt Red. 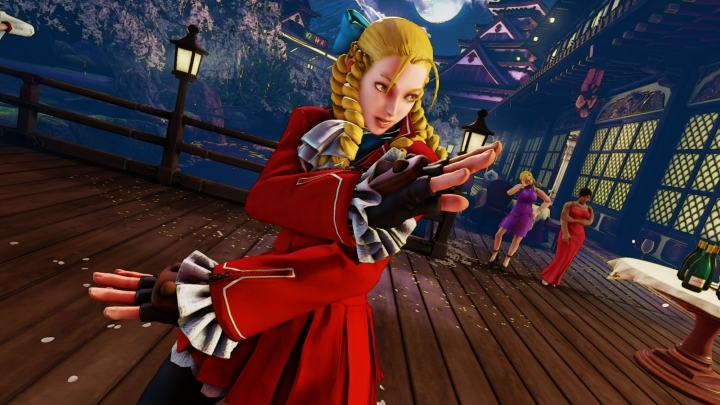 Capcom’s Street Fighter V did not have a good launch this year due its lack of single player features and bugs, but has since gone from strength to strength with its single player campaign add-on and new DLC characters, rightfully beating other contenders like Pokken Tournament for the award in this Best Fighting Game category. Despite the controversies surrounding Niantic’s game, Pokémon Go has won the Best Family Game category at this year’s Game Awards. 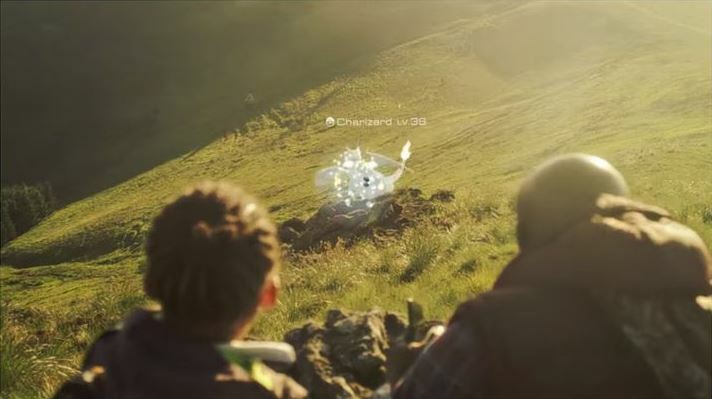 And Niantic’s game is clearly the kind of family-friendly game players can enjoy outdoors with friends and family, even if it can be argued that the likes of Lego Star Wars or Ratchet & Clank were more deserving of this award. 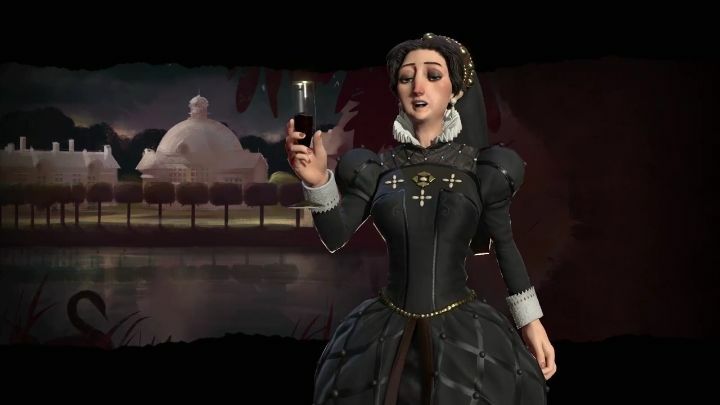 Civilization VI is arguably the best game in the series to date, a strategy game offering superb turn-based gameplay, and one that shipped in a far more polished state than its predecessor Civilization V. So it’s not surprising that it picked up this award, brushing away some strong competition like Creative Assembly’s great Total War: Warhammer at this year’s Game Awards. 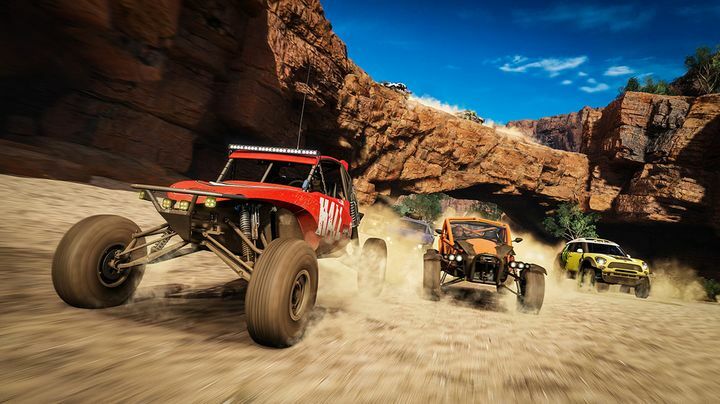 Despite the fact that great sports games like FIFA 17 and NBA 2K17 came out in 2016, Xbox One racer Forza Horizon 3 bagged the award due to its great presentation, large roster of cars, customization options and beautiful racing locations, features that made it the best racing game of 2016. 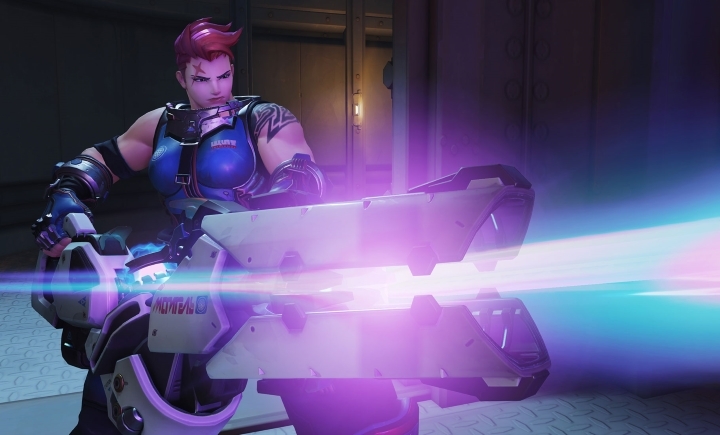 Although other games like Gears of War 4 and Battlefield 1 also have great multiplayer modes, neither comes close to Blizzard’s superb Overwatch, which won the multiplayer award at this year’s Game Awards ceremony. And clearly the game’s colourful characters and deep gameplay made it the multiplayer sensation of the year, and no doubt a worthy winner in this category. Note: no winner was announced for this category.